As primary instruments for monetary policy, the Central Bank of Afghanistan uses the sale of currency and the capital note auction to control the reserve money. 1. Auction Sale of Currency: Under currency trading regulation, the Central Bank of Afghanistan sells foreign currencies to licensed commercial banks and authorized money exchange dealers through a free and transparent auction process on bi-weekly basis. 2. Capital Note Auction: the second tool the Central Bank uses to control the RM is the auction of capital note, which is sold to commercial banks once a week. To further use the latter instrument that help decreases dependence on the sale of foreign currencies, the Central Bank announced the capital note with 7 day maturity along with capital notes with 28, 182 and 364 days of maturity, leading to an increase in investment on the capital notes. Nevertheless, the Central Bank of Afghanistan is working to raise the role of the instrument in controlling liquidity by promoting the capital note secondary market. 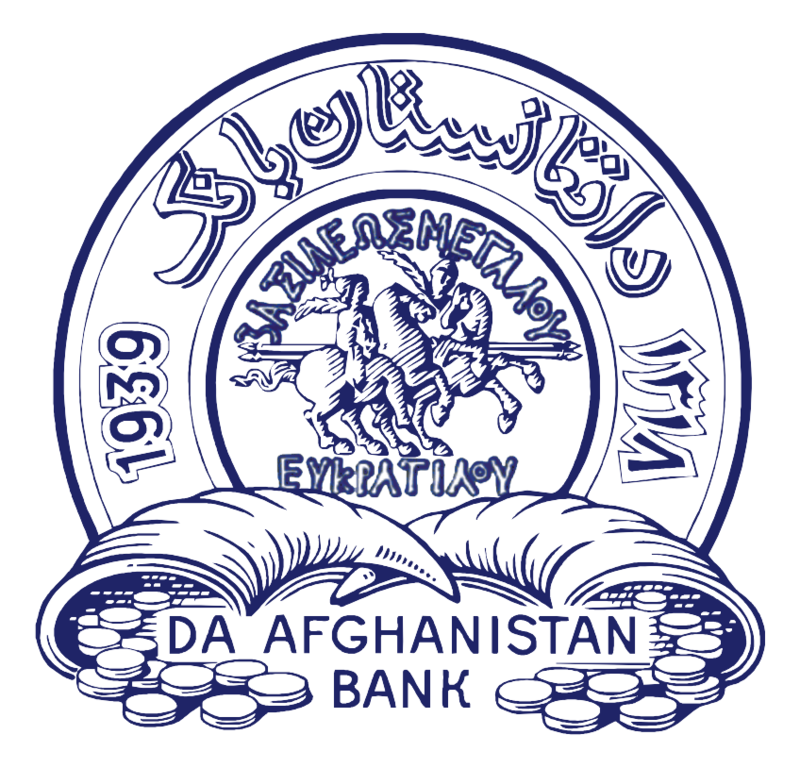 In the meantime, Da Afghanistan Bank holds other monetary instruments like Required Reserves, which is also used for the implementation of monetary policy in addition to ensuring contingency-surveillance objectives. At the moment, in Afghanistan, the required reserve ratio is 8 percent.